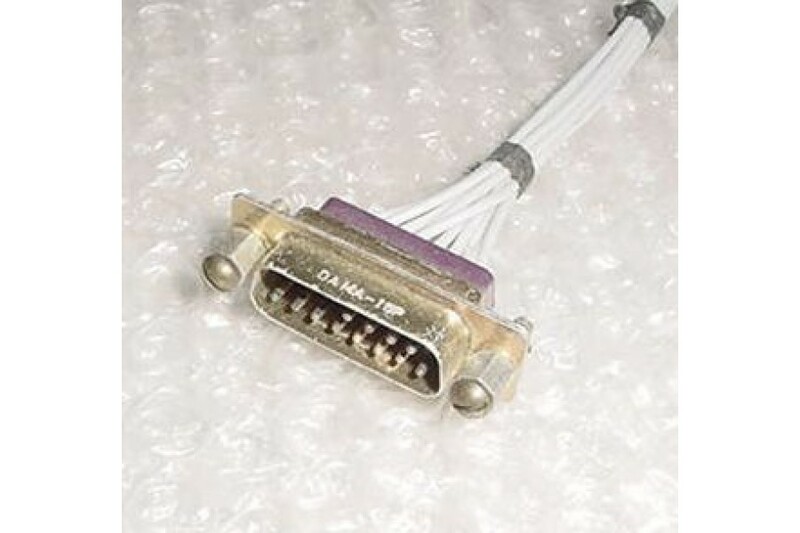 Aircraft Avionics Cannon / Cinch Connector / Plug. P/N DAMA-15P. 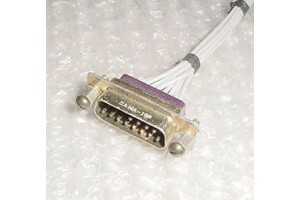 Aircraft Avionics Cannon / Cinch Connector / Plug. P/N DAMA-15P. NSN: 5935-00-940-2905. It is in good condition.